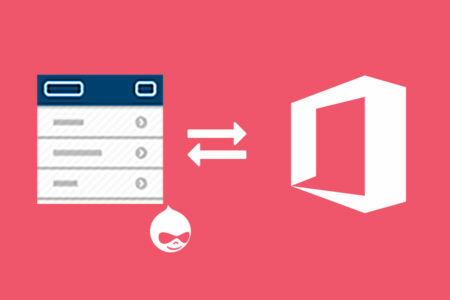 Office 365 Forms solution supports Drupal Web Forms, Entity Forms and Forms API and more. 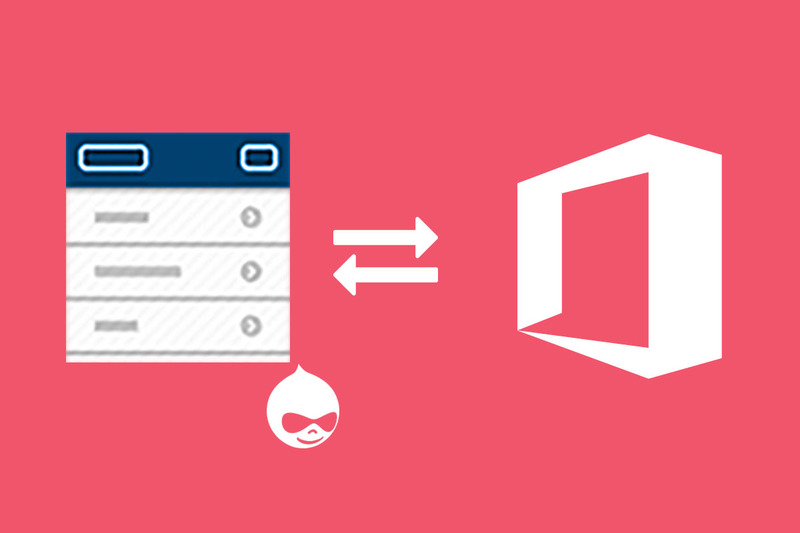 Sync Drupal Forms data to SharePoint List and Document Libraries (Left to Right). Sync SharePoint List data to Drupal Forms (Right to Left). 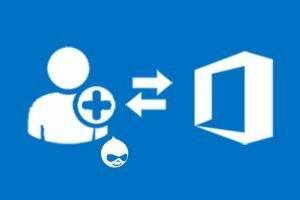 Sync Drupal Forms data to Outlook Contacts (Left to Right). Sync Outlook Calendars data to Drupal Forms data (Right to Left). Sync Drupal data to Outlook Calendars (Left to Right). 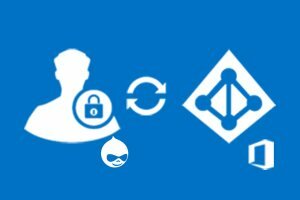 Sync Drupal Forms data to Dynamics CRM (Left to Right). Sync Dynamics CRM data to Drupal Forms data (Right to Left). User able to create a new connection. User able to update existing connection settings. User able to set auto sync Interval time period like real time, every thirty minutes every 6 hour etc .